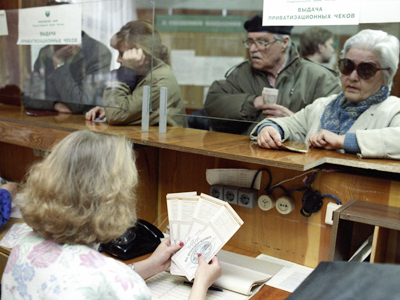 Russia’s Audit Chamber has proposed steps to make up for so-called unfair privatization in the 1990s. Head of the body, Sergey Stepashin, said that the state’s losses can be reclaimed. 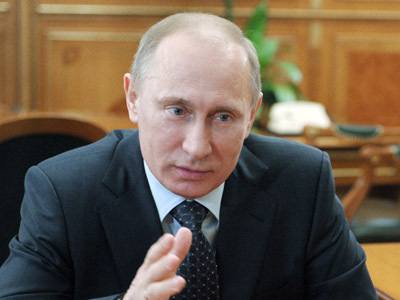 The initiative to settle and finally close the issue came from Prime Minister Vladimir Putin. 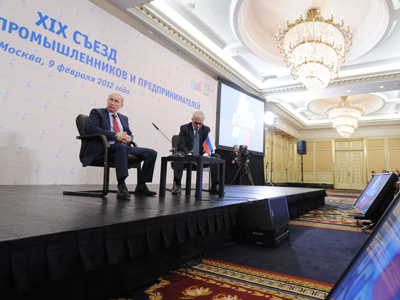 Earlier in February, at a meeting with leading Russian entrepreneurs the premier suggested that the results of 1990s privatization should be fixed once and for all. He called on the businessmen involved to pay a one-off duty to secure their assets. 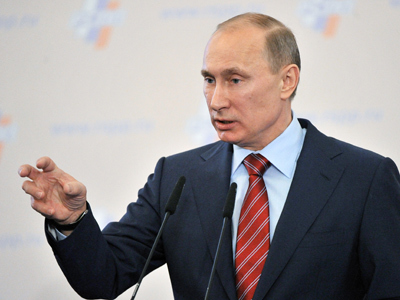 Commenting on Putin’s initiative, Stepashin added that there are similar cases elsewhere in the world. He cited the example of the UK, where the state was compensated for the money lost during the privatization of railroads under Margaret Thatcher. Stepashin added that 1990s privatization in Russia was carried out “according to the worst scenario of all European countries”. This is reflected in the Audit Chamber’s report released back in 2003. “As a result, 60 per cent of the country’s industry was lost, many enterprises went bankrupt and lost their equipment. The Soviet economy, ranking second in the world, immediately sank to the bottom of the rating. None of the world states have had such privatization,” Stepashin explained. Sergey Stepashin also expressed certitude that there are a number of businessmen who would be willing to partially compensate for “dishonest” privatization.